We hope that you find the content in our new site informative and helpful! 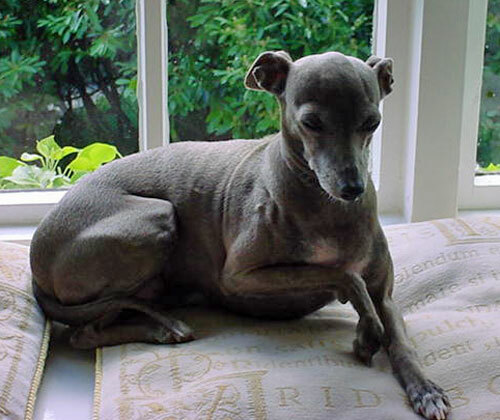 We’ve added lots of new content but most importantly we’re now set up to be able to update our site much more easily and blog about our rescue dogs (like Albie and Ruby), our work, as well as share our thoughts on all aspects of the Italian Greyhound world, particularly on health and welfare – and all at the click of a button! Do check back from time to time or sign-up to follow this blog using the sign-up box to the right and every time we publish a new blog post it will be emailed directly to your inbox! 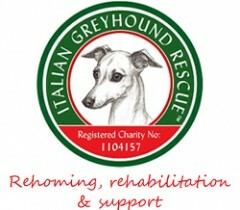 If you have any feedback on the site please don’t hesitate to email us on info@italiangreyhoundrescuecharity.org.uk.